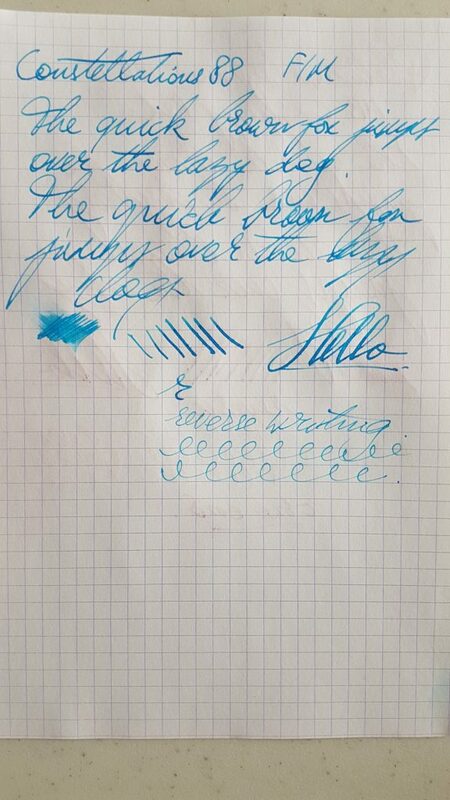 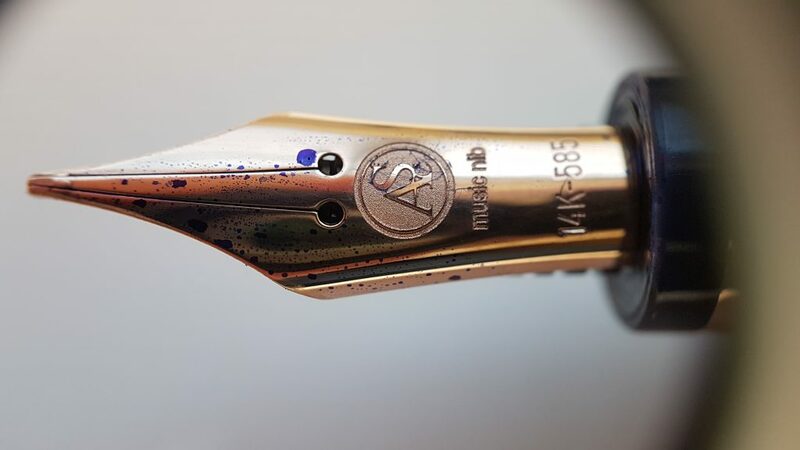 This pen was kindly sent to me by Pen Chalet! 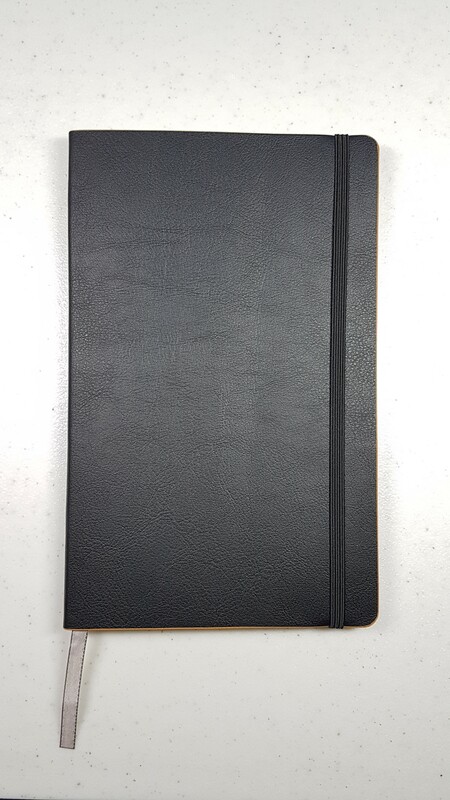 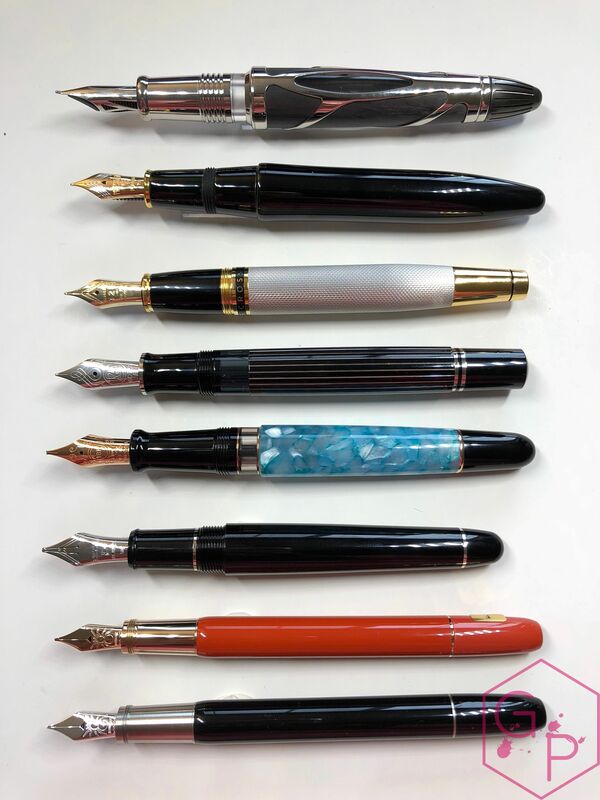 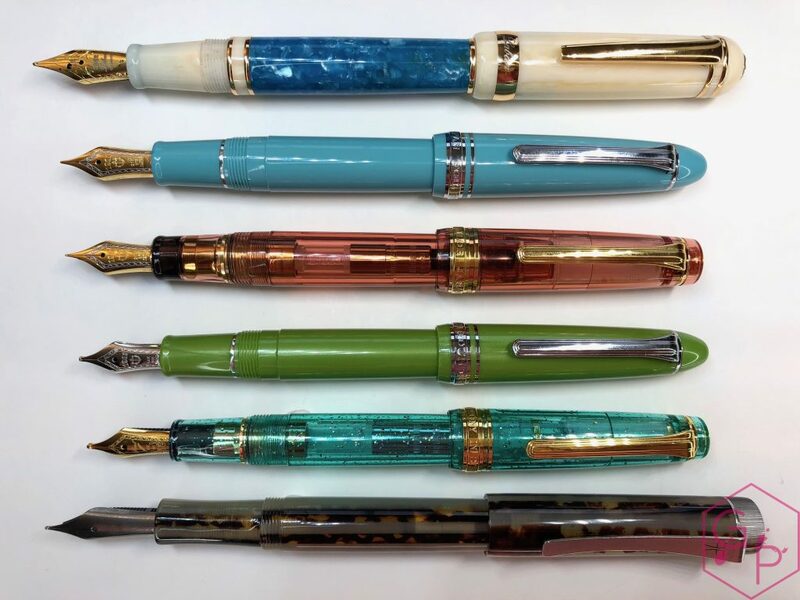 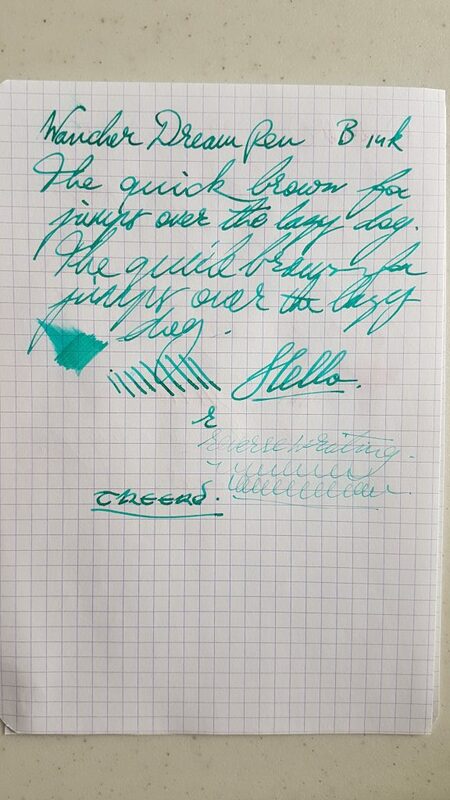 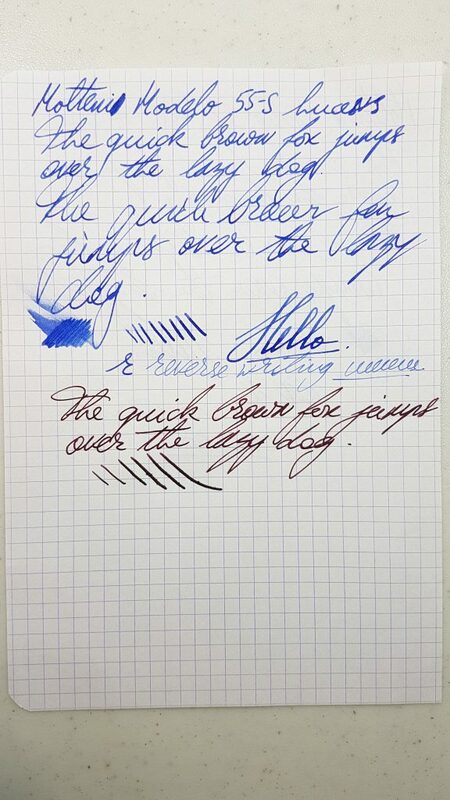 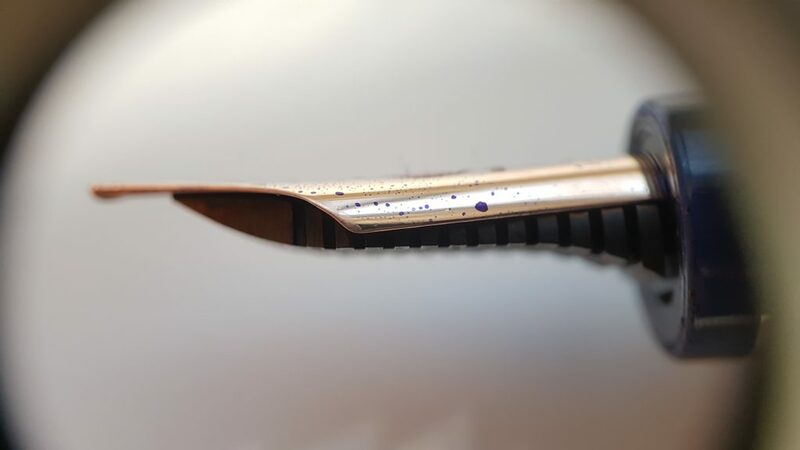 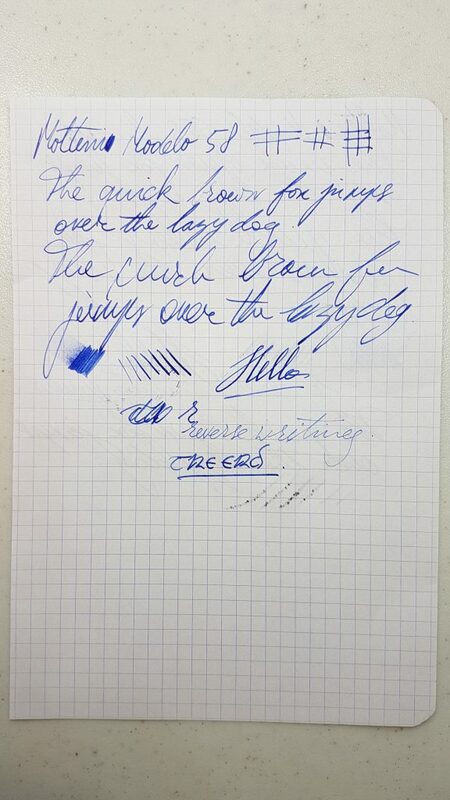 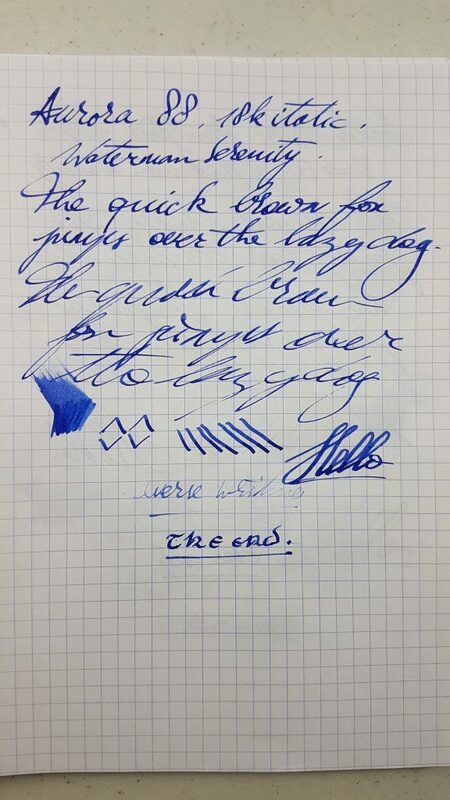 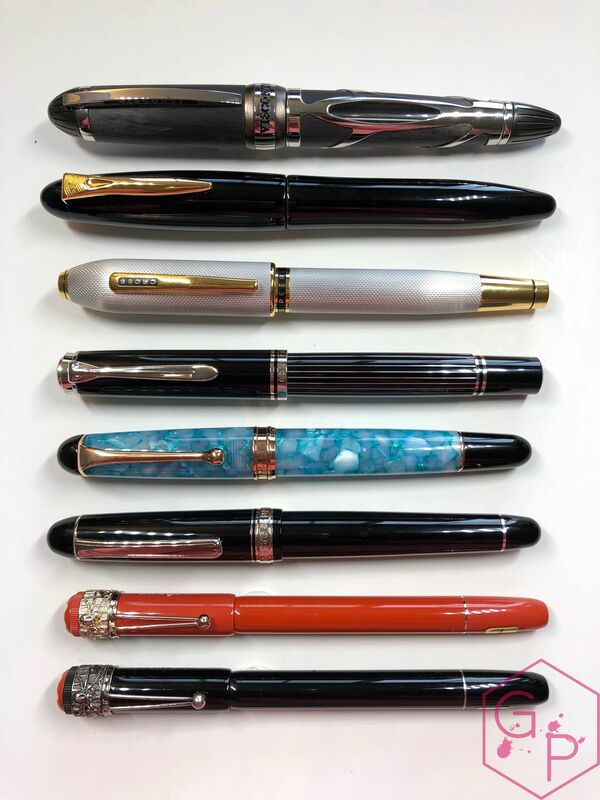 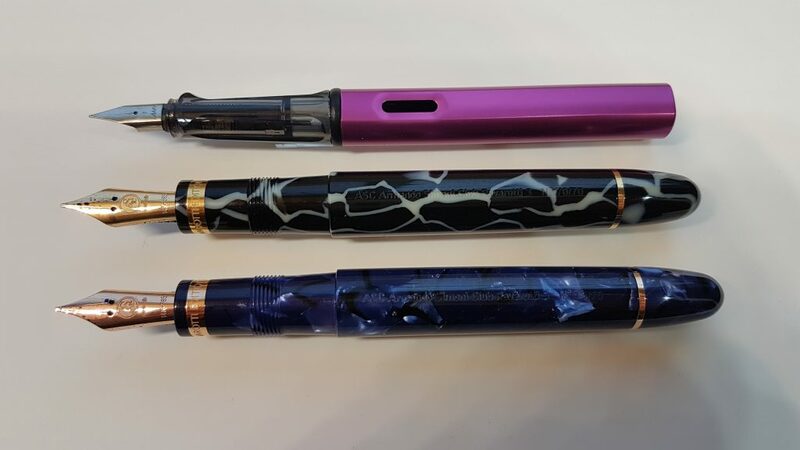 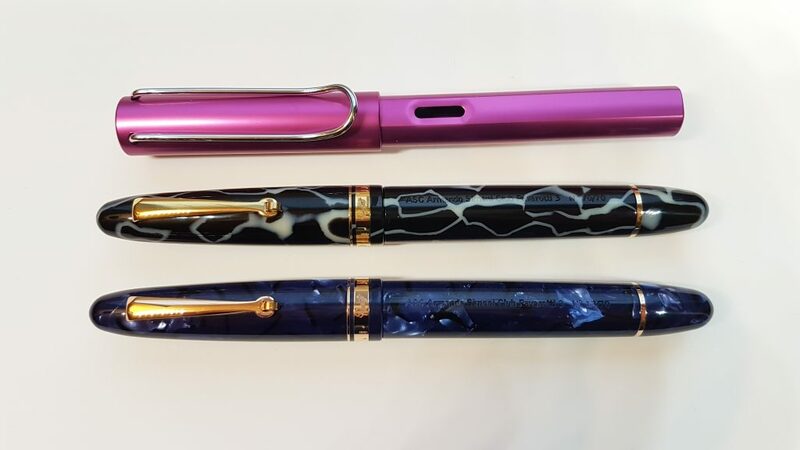 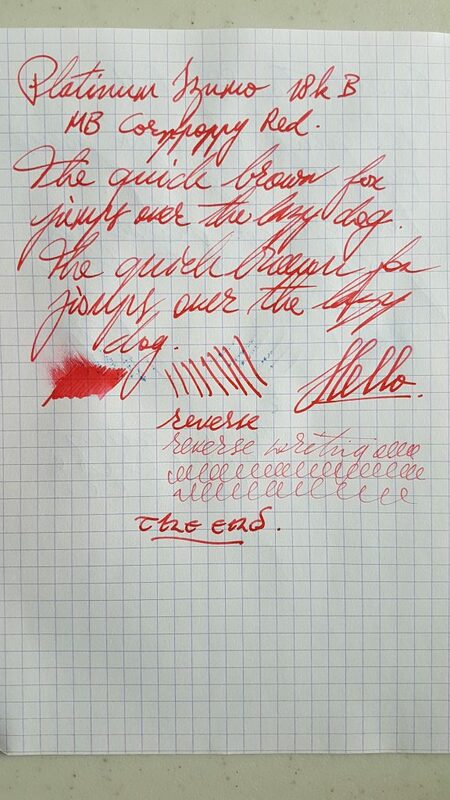 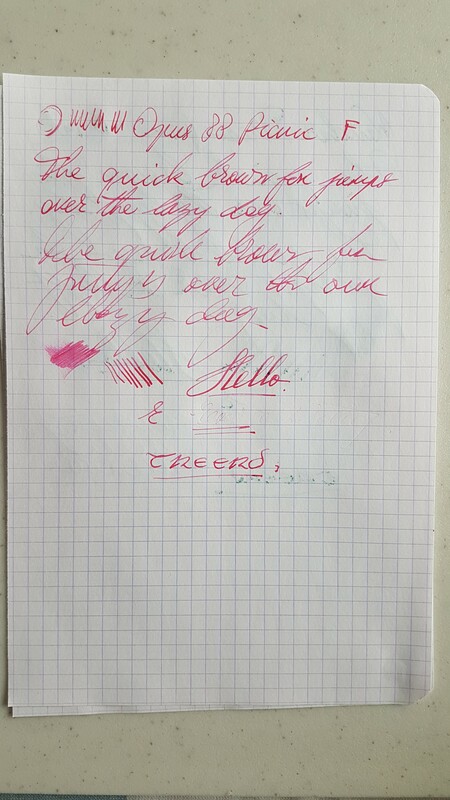 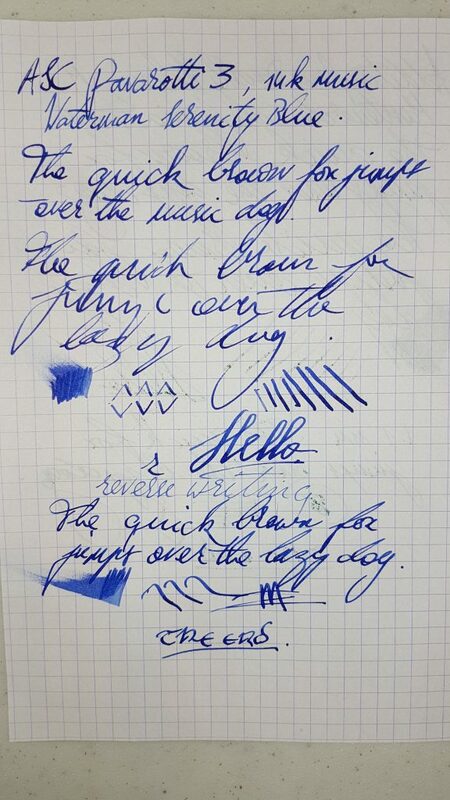 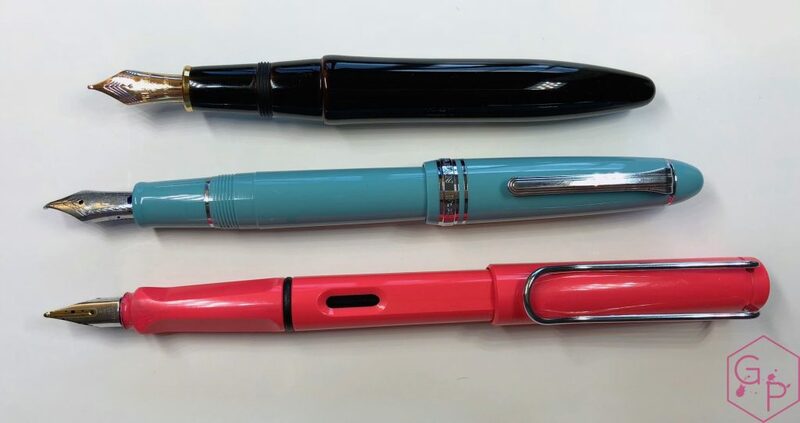 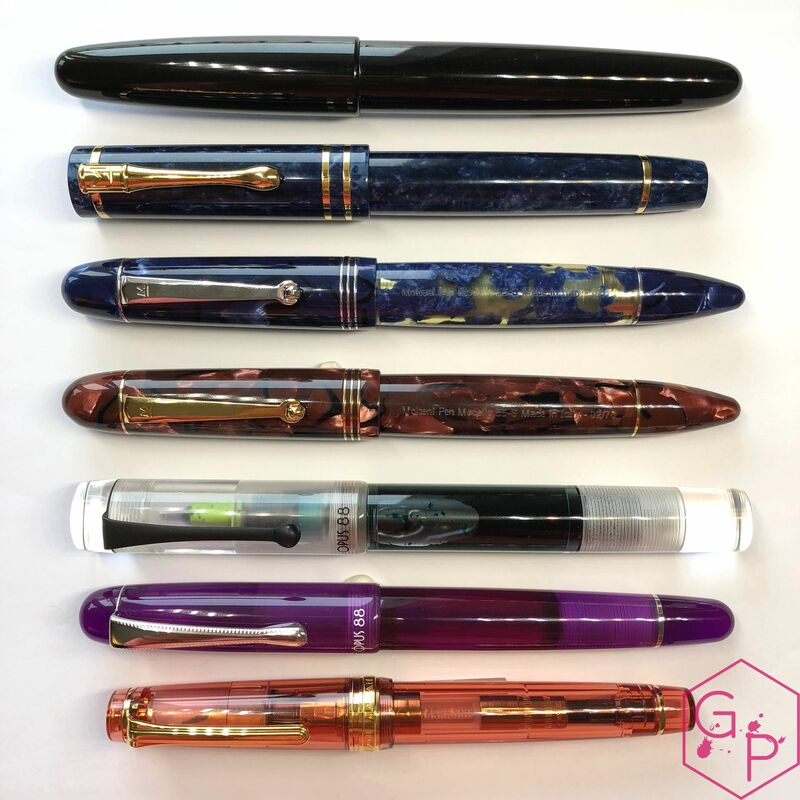 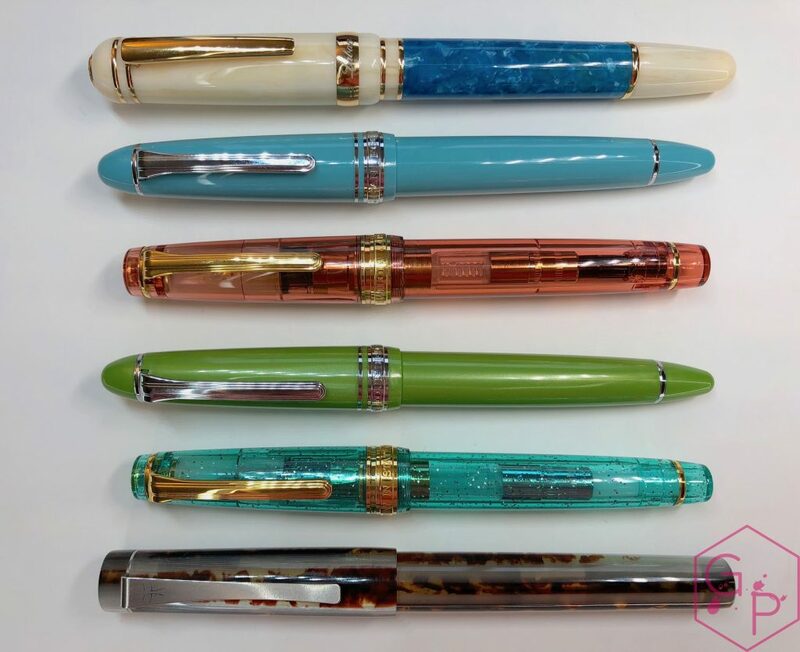 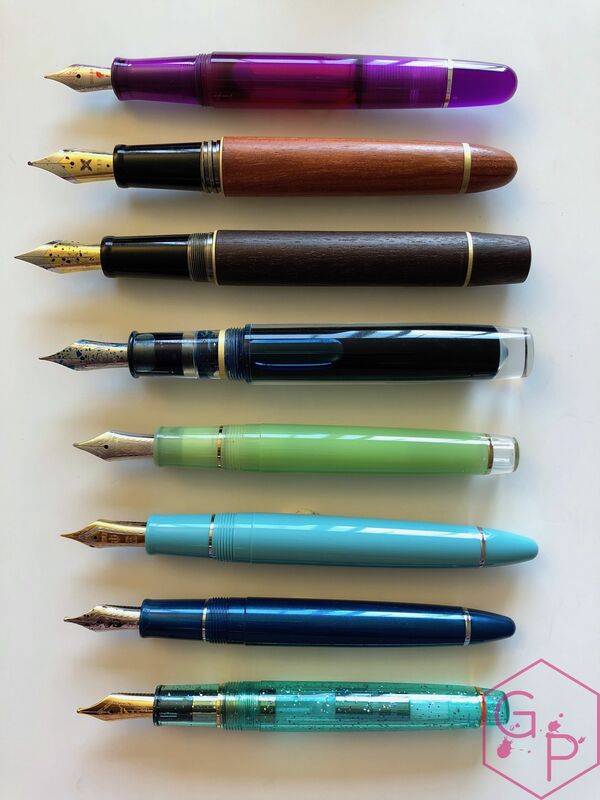 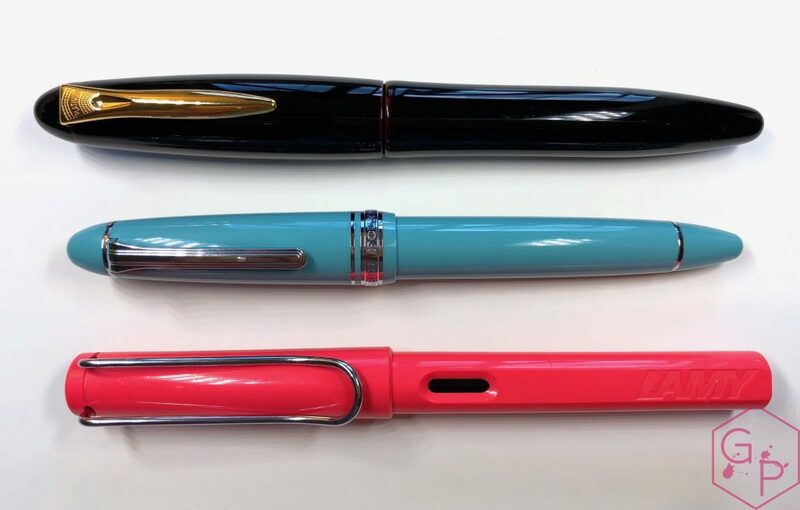 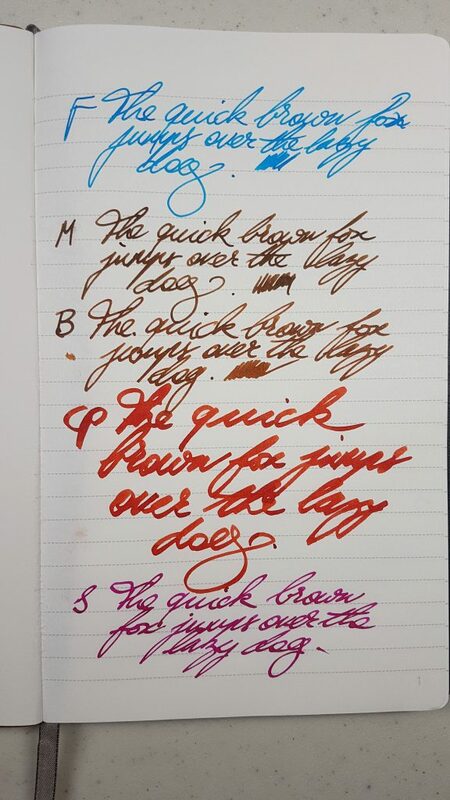 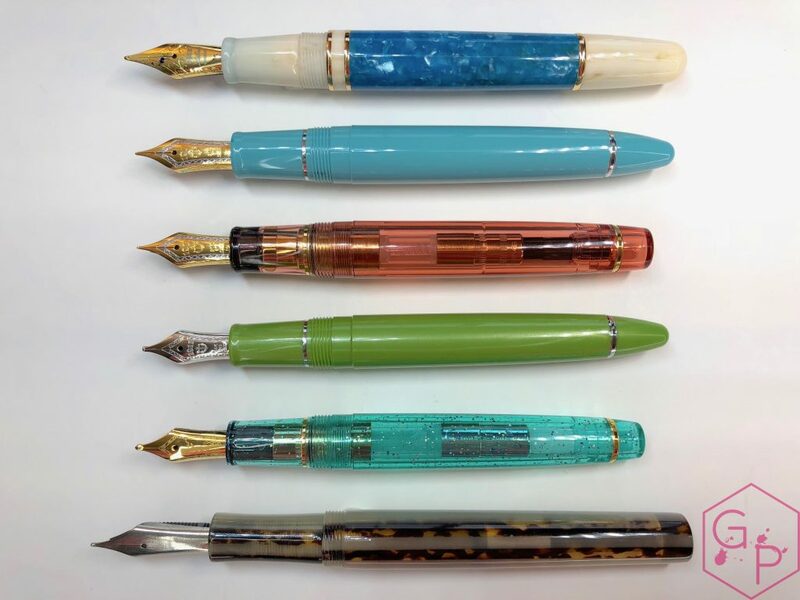 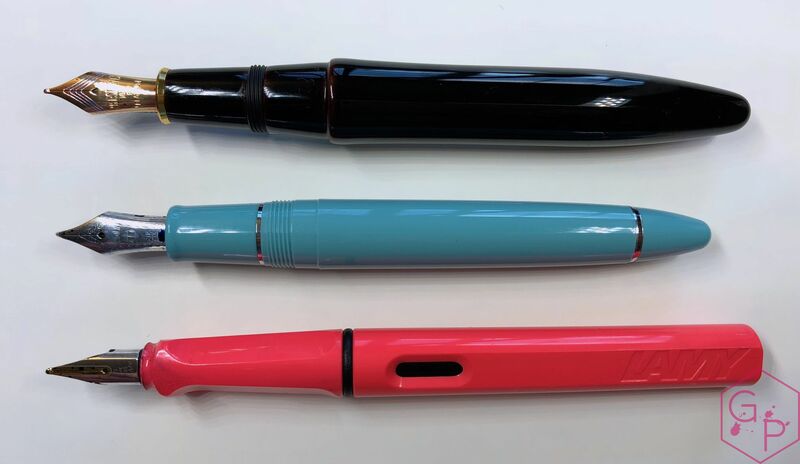 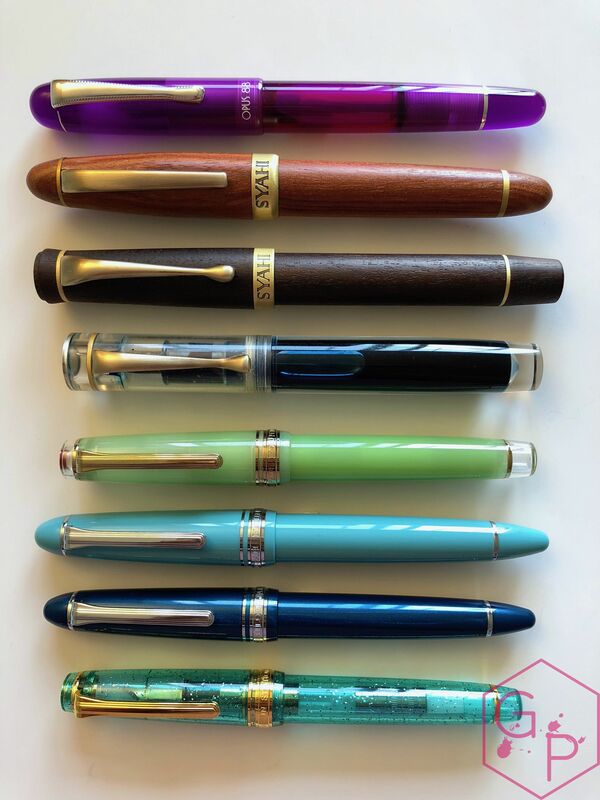 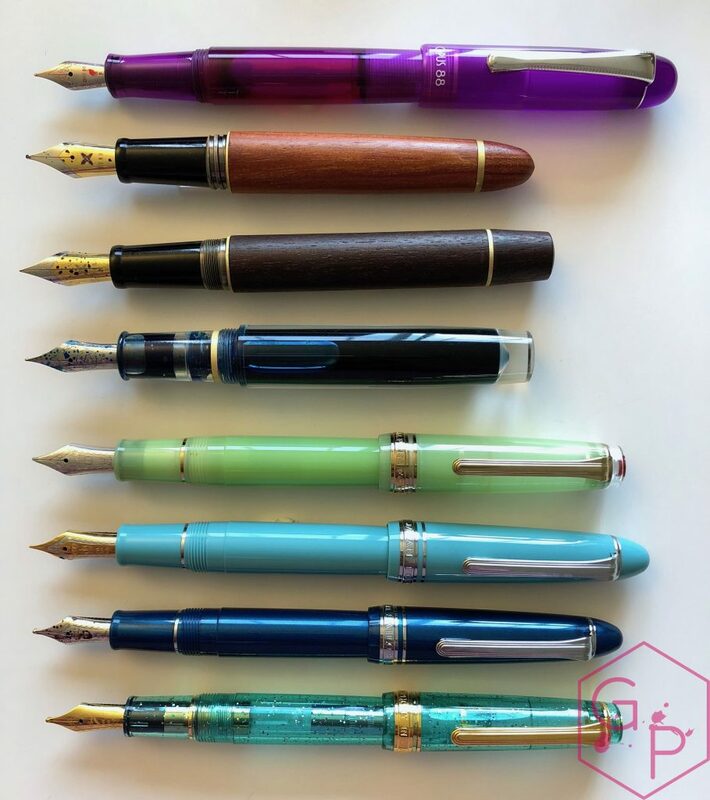 This entry was posted in Fountain Pens, Reviews and tagged fountain pen, One-Way Shutoff Valve, Opus88, picnic, review, Steel Nib on December 12, 2018 by sbrebrown. 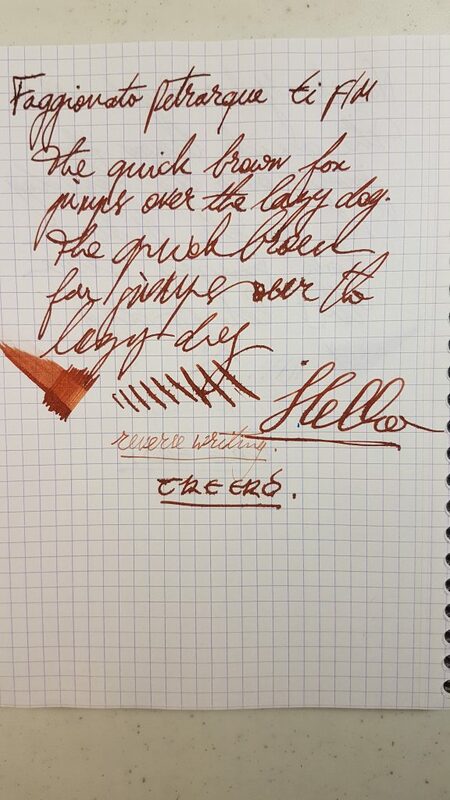 Eddie from Italian Pens kindly lent me this pen – thank you! 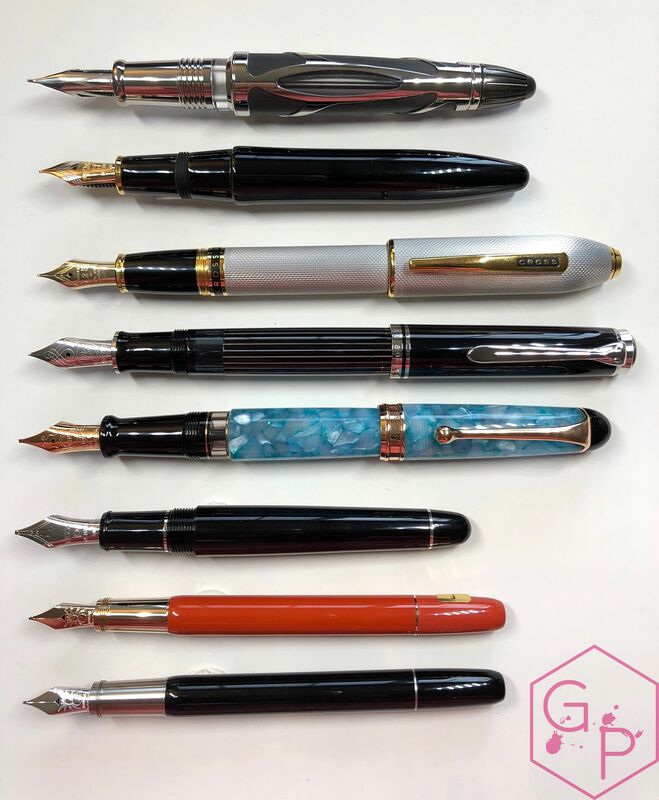 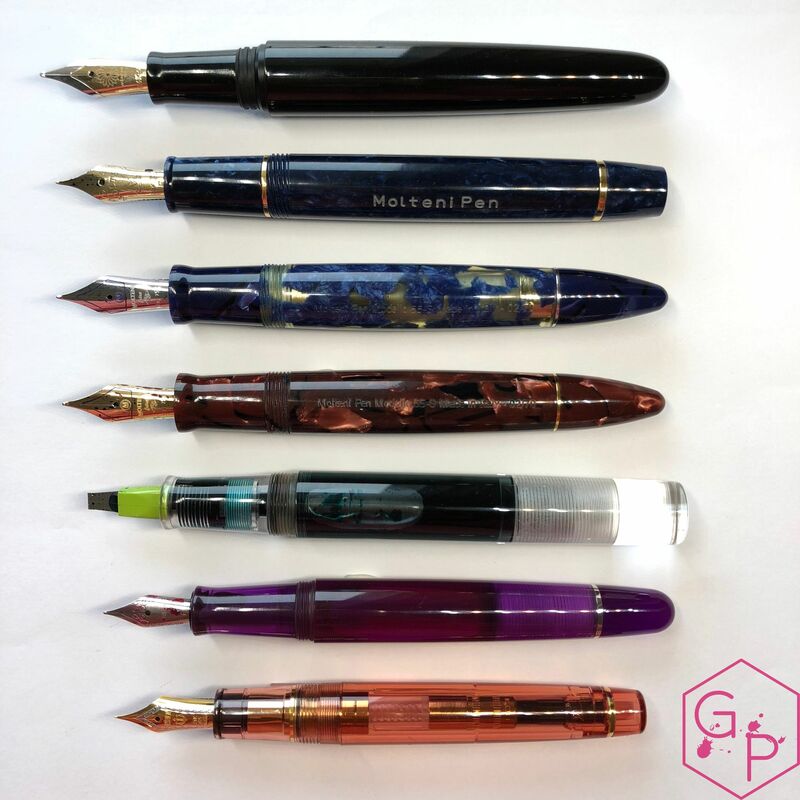 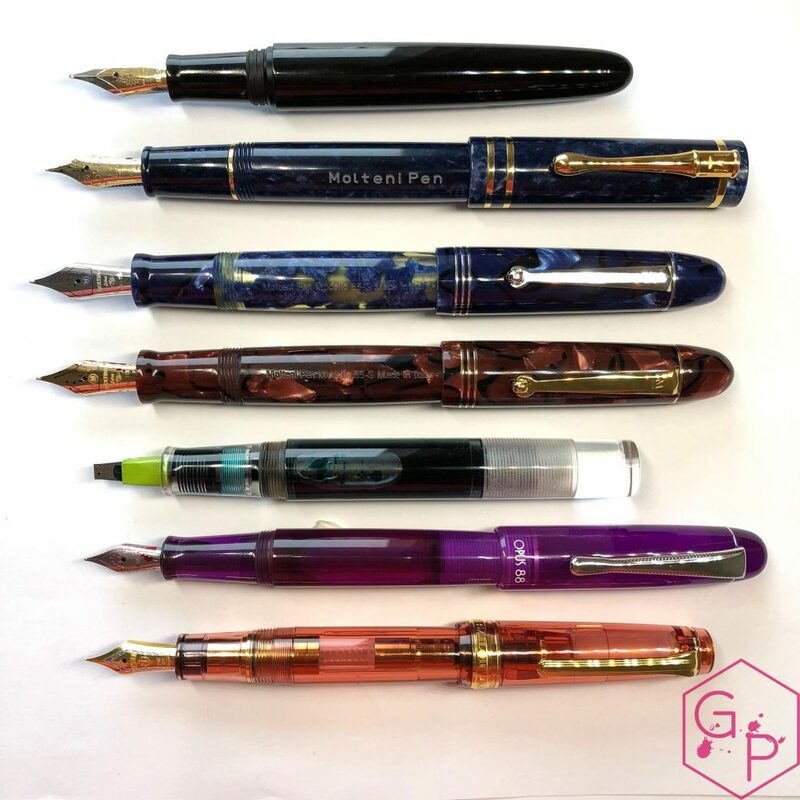 This entry was posted in Fountain Pens, Reviews and tagged fountain pen, Gold Nib, Modelo 058, Molteni, piston filler, review on December 10, 2018 by sbrebrown.